Marvelless Mark Nashville Business Rockstar! 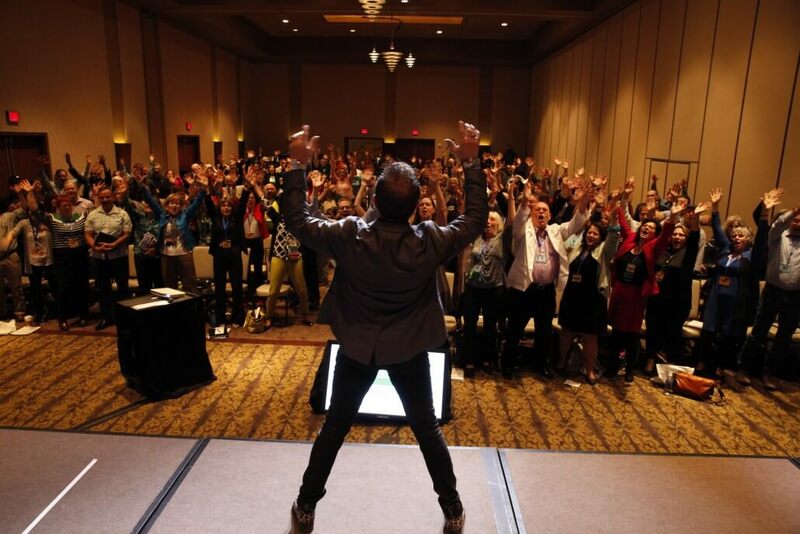 BE THE ROCKSTAR & INVITE MARVELLESS MARK® TO SPEAK AT YOUR NEXT NASHVILLE EVENT! 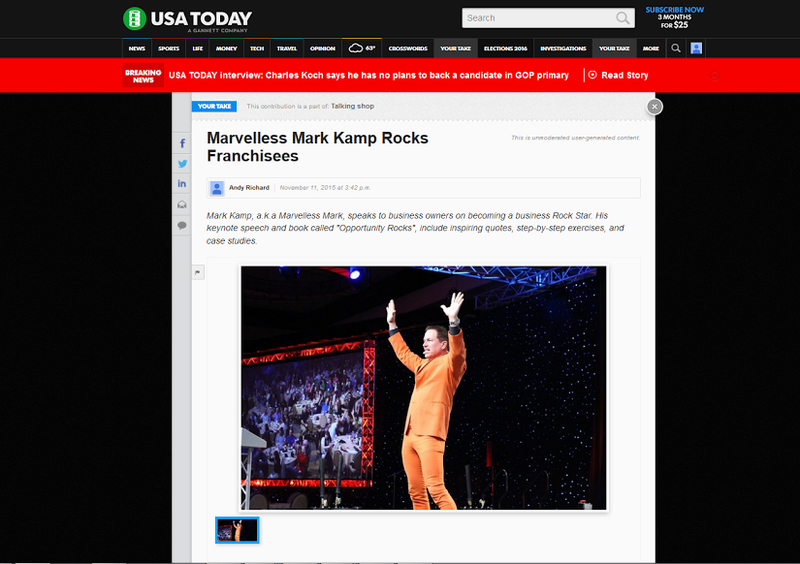 MARVELLESS MARK KAMP MOTIVATIONAL KEYNOTE SPEAKER DELIVERS CONTENT & HIGH ENERGY TO YOUR NASHVILLE BUSINESS MEETINGS! 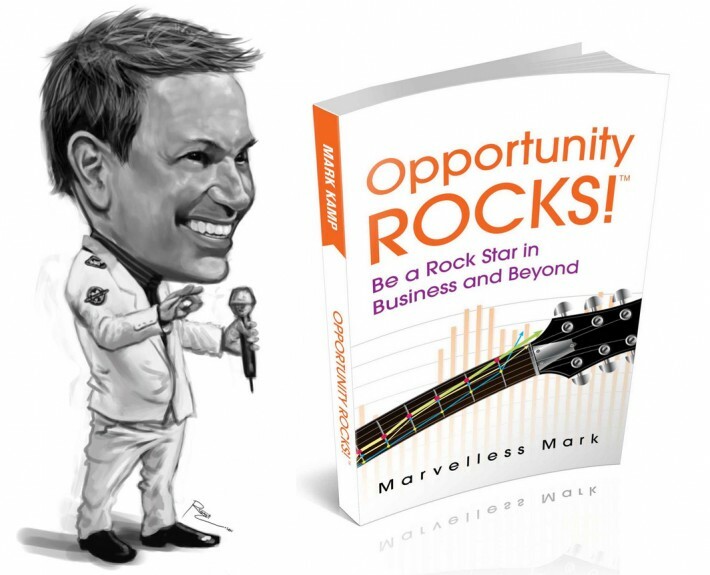 “Opportunity Rocks” named after Mark’s best seller book, will transform the way your team do business. 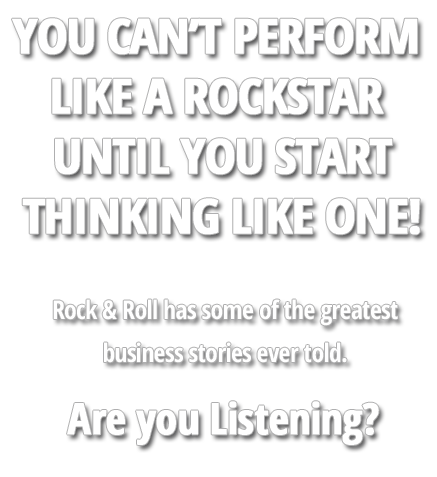 At the end of your Nashville business event you will have a team of business rock stars on the making. 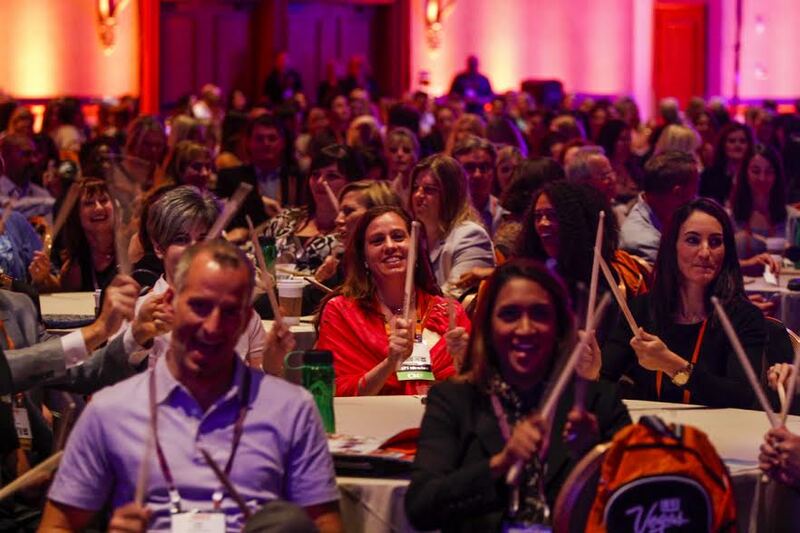 They will learn & apply the success secrets of your favorite rock stars – with serious business strategies– in a fun, engaging keynote event using the success in the music industry to deliver & illustrate the powerful message of Vision, Action, and Change. 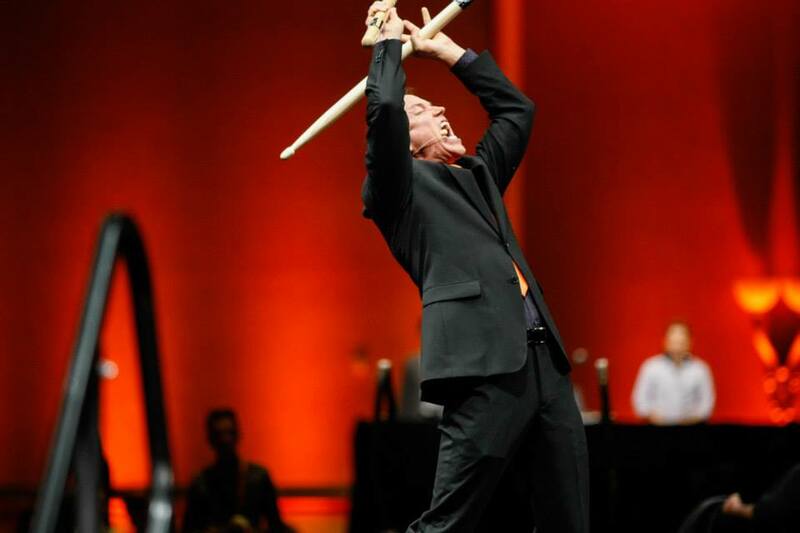 Mark’s unique style on Business Change has drawn critical raves that inspire your attendees to Dream bigger, Drive Change and most importantly take Action. 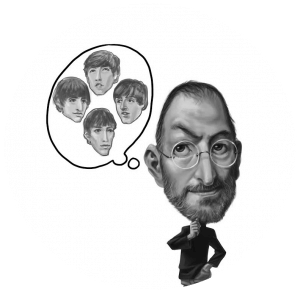 Specializing in opening and closing keynote speeches. 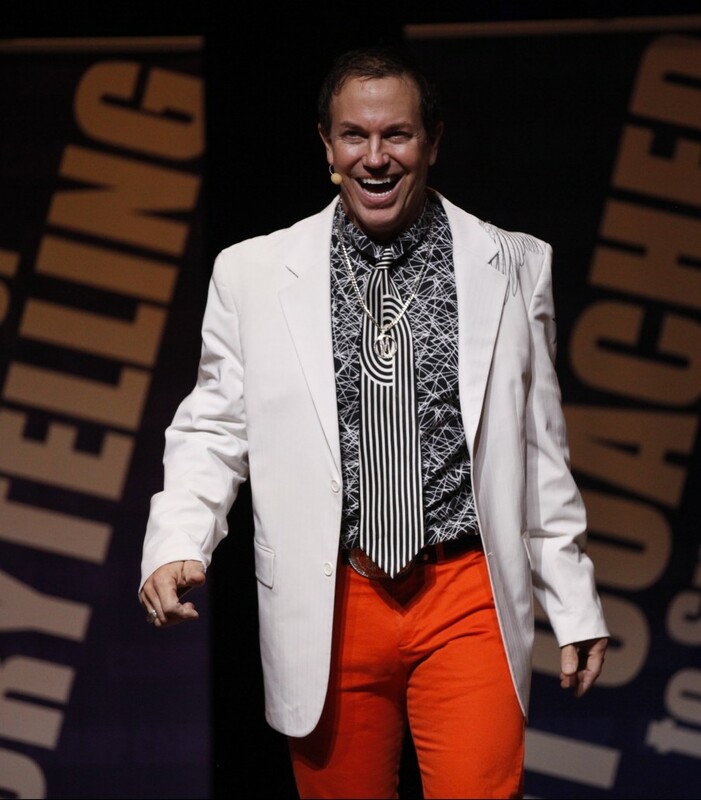 Nashville motivational speaker, emcee, team building speaker and meeting ice breaker with the ability to take any meeting to a place bursting with rock star energy, interaction,and fun all with a message.